For the true Cabernet lover! 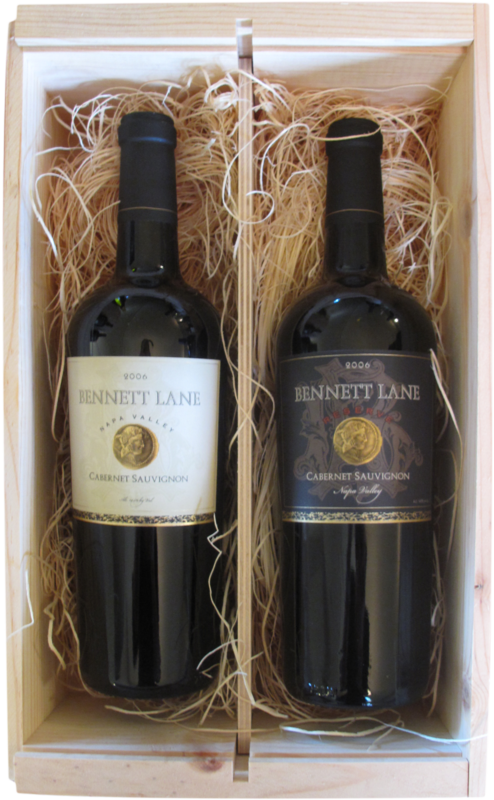 One bottle each of our 2013 Napa Valley Cabernet Sauvignon and 2013 Reserve Cabernet Sauvignon. Delivered in our signature wooden box.